Oh sweet Jebus, Jonathan Rhys-Meyers is one gorgeous man. 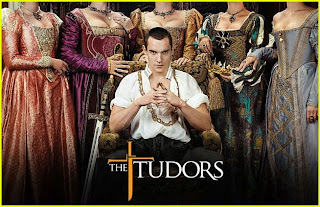 And, he's playing Henry VIII in the new Showtime series The Tudors. Check out the promo video (and tons more pics) at Just Jared. Looks like an interesting show.